A kale plant growing in a garden. Zeaxanthin is a disease-fighting compound found in plant foods, usually found with lutein, another closely related phytochemical. The main function of these dietary carotenoids is to promote healthy eyesight, as explained in a monograph in the 2005 "Alternative Medicine Review." Some methods used to measure the amount of lutein and zeaxanthin in foods do not separate them, so they may be reported as "lutein plus zeaxanthin." 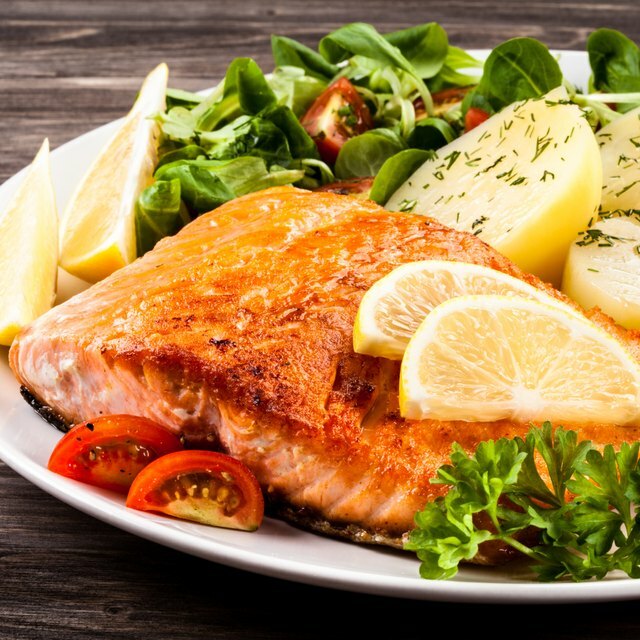 Dark, leafy greens, other veggies and some fruits are rich in zeaxanthin. According to the 2005 publication "Alternative Medicine Review," although dark leafy greens are a richer source of lutein, they are still a natural food source of zeaxanthin. Cooked kale, collard greens, turnip greens and spinach are the richest sources. 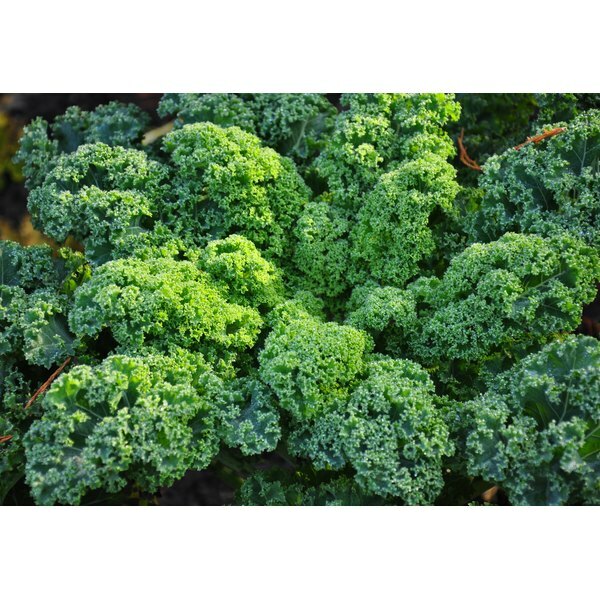 One cup of cooked kale provides 11 to 20 milligrams of zeaxanthin. The same amount of cooked turnip greens provides 5.1 to 12.2 milligrams and cooked spinach provides 5.9 to 12.7 milligrams per cup. Cooked collard greens and raw spinach round out the top food sources of zeaxanthin. One cup of cooked collard greens provides .37 to 5.1 milligrams while 1 cup of raw spinach has 3.6 milligrams. Other green, yellow and orange vegetables are rich in zeaxanthin. Cooked broccoli offers about 3.4 milligrams per cup, while cooked corn provides 2.8 to 3.1 milligrams. Green peas and Brussels sprouts are also zeaxanthin-rich foods, providing approximately 2.3 and 2 milligrams per cup, cooked, respectively. According to WomenFitness.com, sweet orange bell peppers are zeaxanthin-rich and are responsible for their bright orange hue. One medium-sized whole bell pepper, or a whole cup, sliced, provides about 1.7 milligrams Cooking increases the availability of this phytochemical. Egg yolks and some fruits contain some zeaxanthin, particularly fruits with a yellow-orange hue. According to the 2005 publication of "Alternative Medicine Review," persimmons offer approximately 0.8 milligrams per cup. Orange juice and tangerines are other natural food sources, offering .34 milligrams and 0.2 milligrams per cup, respectively. Egg yolks are the only food of animal origin that is rich in zeaxanthin, providing approximately .25 milligrams per yolk.